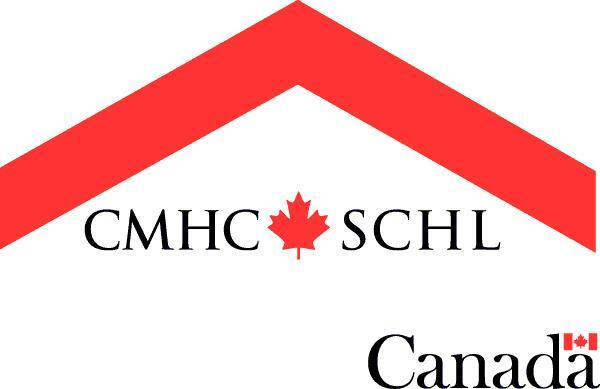 Canada Mortgage and Housing Corp., the Crown corporation that controls the vast majority of mortgage default insurance in the country, says it plans to get out of the market for second homes and is adding restrictions for self-employed Canadians. I have been involved with the Ronald McDonald House for the past year and am very excited to see the new facilities. Have a look at the Virtual Tour of the future Ronald McDonald House BC - see all the in's and out's of our new Home-away-from-Home on BC Children's Hospital property! The Bank of Canada could lag the U.S. Federal Reserve in starting to raise rates, but it may also lag behind in terms of the pace of hikes during the upcoming cycle, says a Scotiabank outlook.